Hair sectioning is a simple, professional technique which helps you manage your colour application, helping you achieve even, full colour coverage and better colour results at home. Sectioning helps you organise your colour application, helping you keep track of the areas you have coloured, keeps your hair manageable throughout, which makes it easier for you to apply the colour exactly where you need it for better colour results. Hair sectioning is technique used by all colourists in the salon, and not without reason. 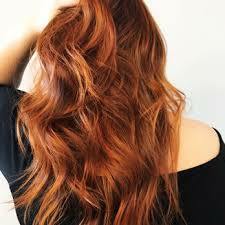 It’s time to shine is when you are re-colouring previously coloured hair. Hair sectioning allows to you have neat and tidy part lines, and, with good lighting, gives you a better view of the colour line between previously coloured hair and your new regrowth. 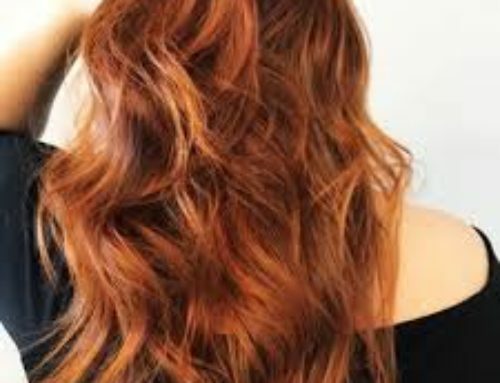 Apply new colour up to the colour line, and try to avoid overlapping the colour when you paint the fresh colour mixture on your roots. With neatly sectioned hair, and a tint brush you can keep the colour just where you need it, keeping your colour result consistent and even. 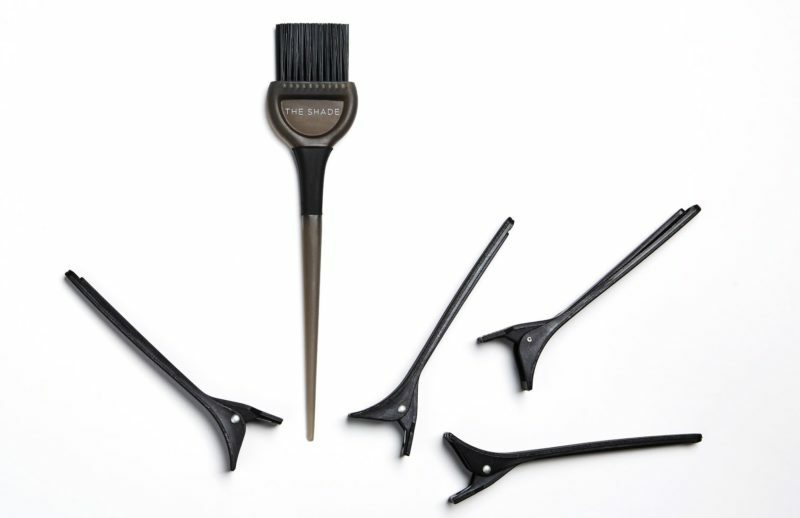 We recommend the hot cross bun sectioning technique, which can be used for full colour and root touch-up colour applications. 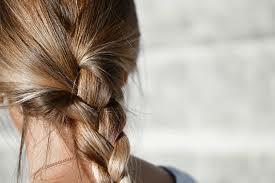 Comb or brush your hair to remove any knots. Then part the hair along the centre from ear to ear. Clip each section with a clip (provided in your Free Trial). Sectioning and clipping your hair in the hot cross bun will help you for neat, manageable colouring and better home colouring results. Professionals always section hair into four parts – down the middle, and then from ear to ear across the crown. When you are ready to begin colouring, paint the colour on the front sections first because these are the most visible, so need the full processing time.